Did you know that OCIR is one of few San Diego companies certified to install high density filing systems? We also specialize in the installation of cubicles, workstations, and office fixtures. We're not your typical moving company! 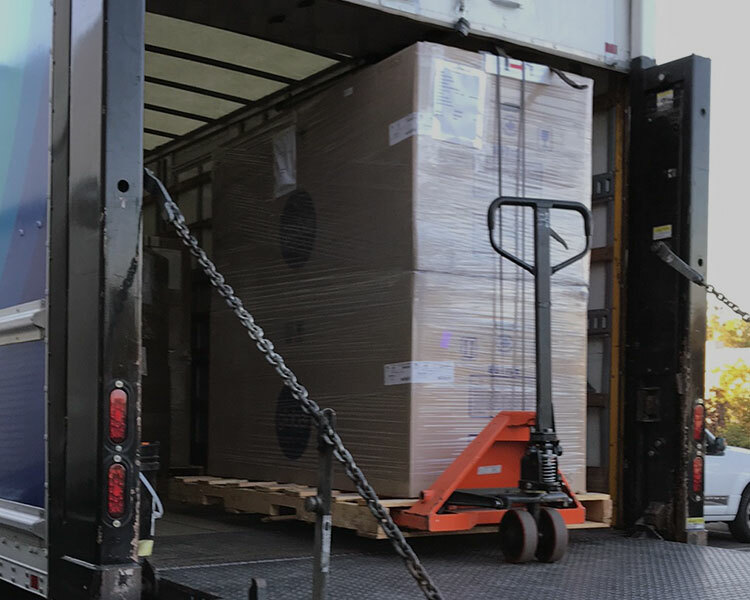 Whether you're moving down the hall, across town, or out of state, OCIR will get the job done right, on schedule, and within your budget, with minimal downtime. If your business is like most, you want to maximize your space utilization and increase productivity. Since 1983, OCIR has helped San Diego companies accomplish that with creative reconfigurations. 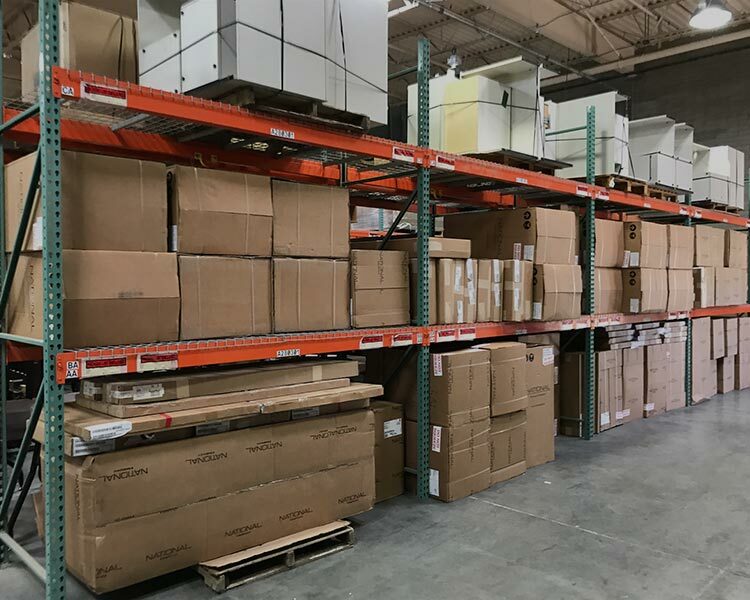 Whether you're planning to relocate, or you simply need to free up valuable office space, OCIR offers professional warehousing and storage services at our local 10,000 square foot facility. At OCIR, we believe that office relocation and reconfiguration should be a pleasant experience. Our clients continue to hire and refer OCIR for their projects because of our commitment to doing the job right and on time, from conception to completion. 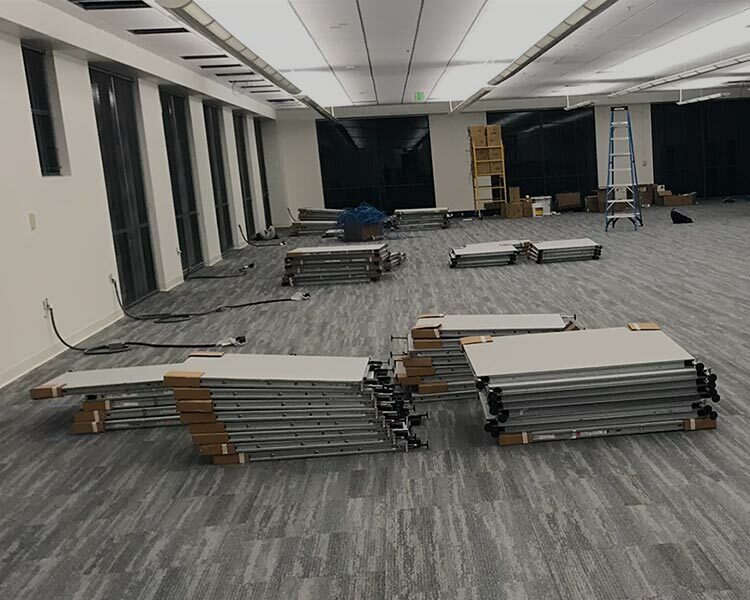 With over 30 years of experience, and a wide range of commercial furniture installation and moving services, our capabilities and attention to detail are unmatched in the industry. Getting your business up and running as quickly as possible is critical. Our service includes an experienced project manager to execute your move or installation to your budget and timeframe requirements. From our professional installers, to our walkthrough and 30-day follow-up, OCIR is committed to your satisfaction. That's why we're San Diego's best commercial furniture installation and relocation company. 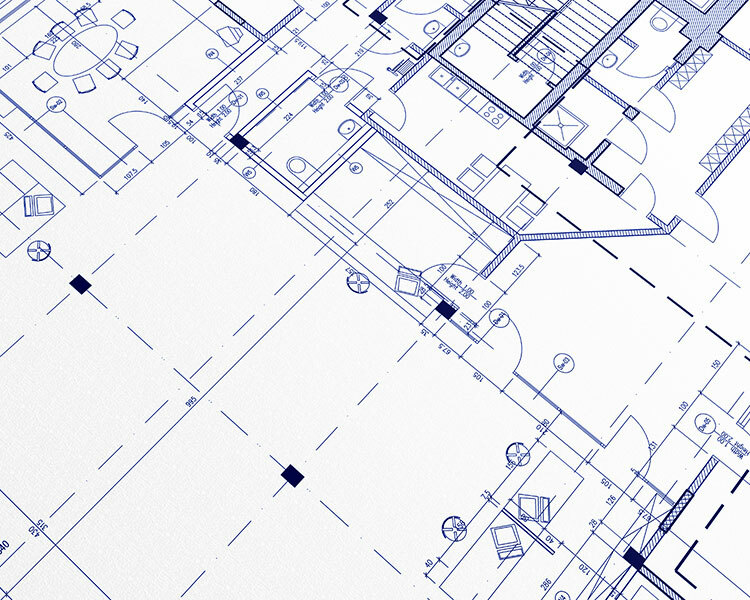 Get started on your next installation, relocation, or reconfiguration project with a professional consultation from OCIR. Give us a call today at (866) 632-2823 or email us. Copyright © 2018 - 2019 OCIR All rights reserved.